Hey writers! Apply to the Dat Winning Fellowship. 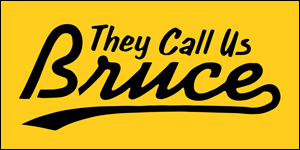 Seeking aspiring Asian American writers with an interest in sports journalism. 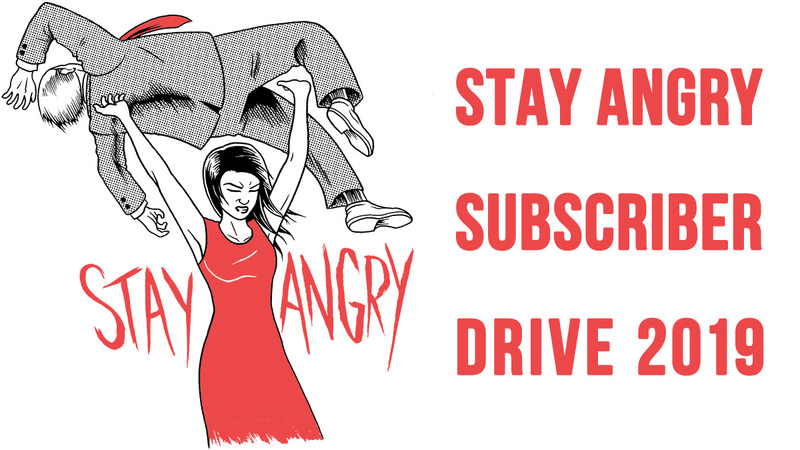 Are you an Asian American writer who is passionate about sports? Dat Winning, an online sports blog written from an Asian American perspective, is looking for writers to apply for the Dat Winning Fellowship, a space for emerging Asian American writers to "cut their teeth" in the field of sports journalism. You'll receive guidance, workshops and editorial feedback from a team of established Asian American professionals in the field. 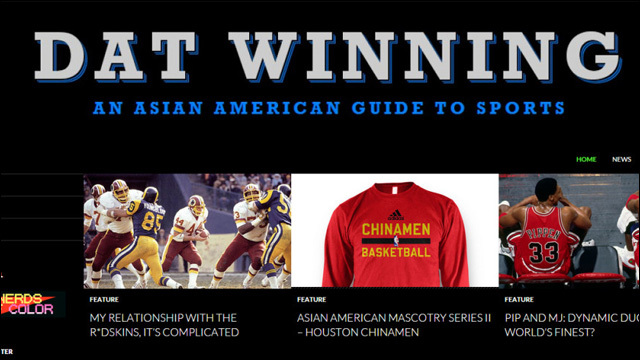 Dat Winning is an online sports blog written from an Asian American perspective hosted by The Dynasty Project in partnership with the Asian American Writers’ Workshop. - Kai Ma – Freelance journalist, former Editor-in-Chief at KoreAm Magazine. - Jay Caspian Kang – Founding Editor at Grantland, editor of "Elements" blog at NewYorker.com. - Hua Hsu – Associate Professor of English at Vassar College, fellow at the New America Foundation. - Mina Kimes – Senior Writer at ESPN the Magazine. - Pablo Torre – Senior Writer at ESPN the Magazine and ESPN.com, panelist on Around the Horn, The Sports Reporters and Olbermann. The fellowship is not limited to New York City, so writers from all over the country are encouraged to apply. The application deadline is Friday, December 19, so get on this. For further information about the Dat Winning Fellowship, including eligibility and application requirements, view the application. Good luck!